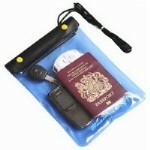 FESTIVALS: Take a look at our Festival Essential. WALKING: This section contains all of our walking gear. SKIING: This section contains our range of ski wear and ski wear accessories. TRAVEL: Going away? Check out our travel section. 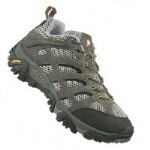 CAMPING: Take a look at our camping gear.